INNOVATION: New plastic from plant waste. 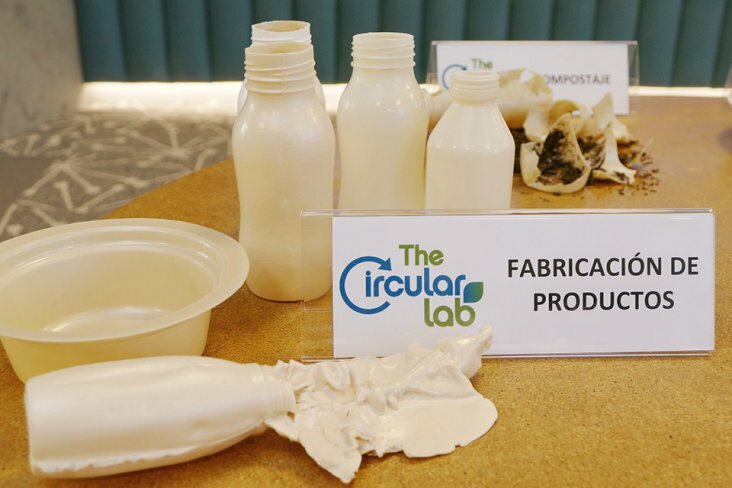 Aware of the environmental impact of waste on nature, and of the need to commit to prevention in all areas, TheCircularLab, Ecoembes’s centre for innovation in the circular economy, today introduced a new plastic material as part of its commitment to having increasingly sustainable packaging in the future. 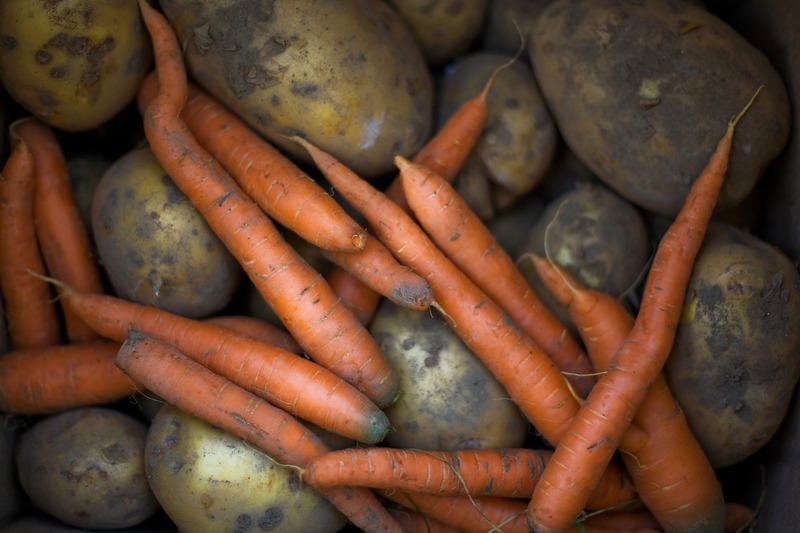 According to their website Thecircularlab.com this material is biobased, meaning it is obtained from plant waste such as potato skins or any other plant waste, instead of petroleum, making it compostable, recyclable, and biodegradable in marine environments.